Fresh & Clean Hair & Body produces a smooth, creamy lather without drying the scalp or skin. It is suitable as both a hair and body shampoo and can be used everyday. Also great as a bubble bath. 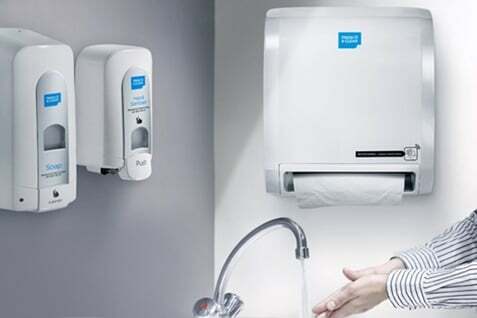 Apply by hand directly from the dispenser. Lather well and rinse off. Repeat if required. For bubble baths, add 1-470mls to half-full warm bath.